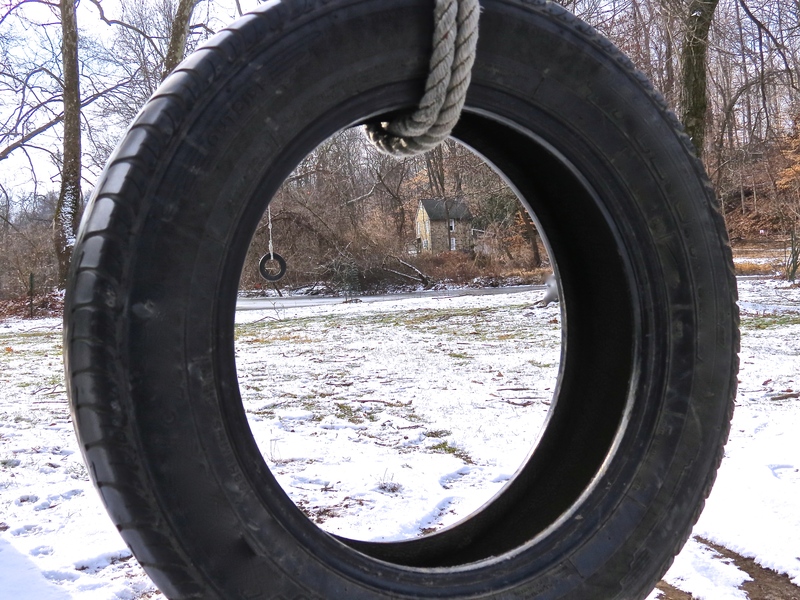 Across the American landscape, the tire swing stands as the ultimate repurpose. 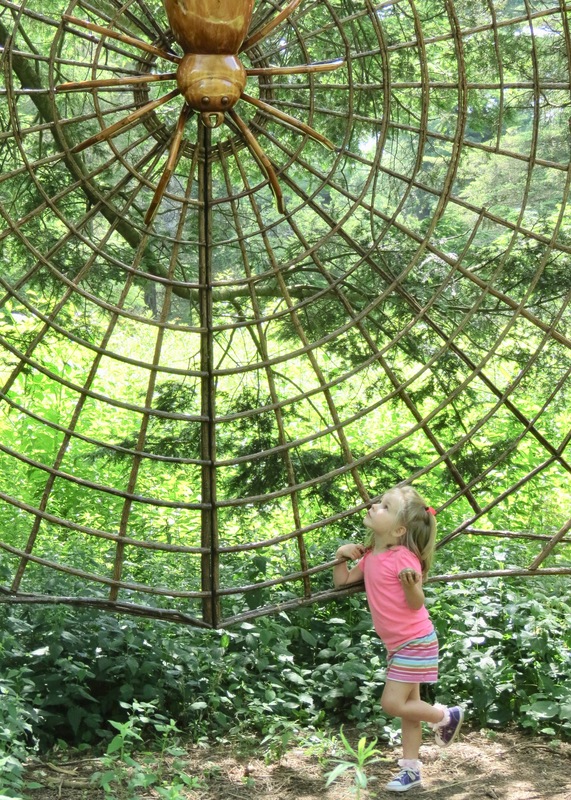 No longer able to withstand the rigors of road raging, the still very sturdy but flexible sphere becomes a vehicle of movement again, but this time in the gentle sway of back and forth from ground to sky to the laughter of children. Here’s the swing, twice. When I think about the past, I get a warm feeling. Wistfully, I fondly remember things of the past . . . old photographs, a typewriter, my grandmother’ quilts, my father’s train set from the 1920s. Sometimes the scene is recreated for us, such as an old general hardware store or train station. There’s something quaint in those scenes that’s missing today. Despite all of our technology and modern gadgets, objects from yesteryear carry with them the skill and creativity that is still valued. The objects are embedded with memories. We never know what will stay with us and what will be gone some day. WordPress assigned this week’s photo challenge as “quest,” and when I think about quest, I immediately recall Joseph Campbell’s PBS series on the hero’s journey. The adventure begins in the everyday world, when a herald calls the hero or heroine to action. Mentors along the way reassure the hero, as the quest continues. The heroine is tested as she faces a final ordeal. The way home can be fraught with danger, but in the end, the heroine has succeeded because she has had the courage to stand up for a noble cause. Those who make the journey on the path toward social justice face enormous odds to create a society that respects and cares for all people. Ordinary people are drawn to speak up for what’s right, marching in the streets, often proclaiming an unpopular belief. Detractors label them as “troublemakers” and “rabble-rousers.” Authorities engage armed legions to contain and control demonstrators, even when protesters are unarmed and peaceful. The media catch one individual engaging in undesirable behavior and then demonize the entire protest. Despite all obstacles, the hero persists and continues the mission to create a just society.